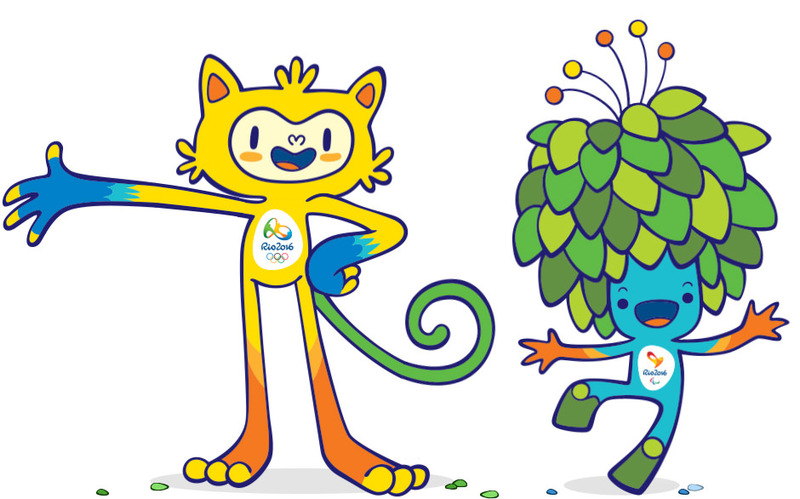 We have no words to express our happiness and pride for having created the Rio 2016 Olympic and Paralympic Games' Mascots. 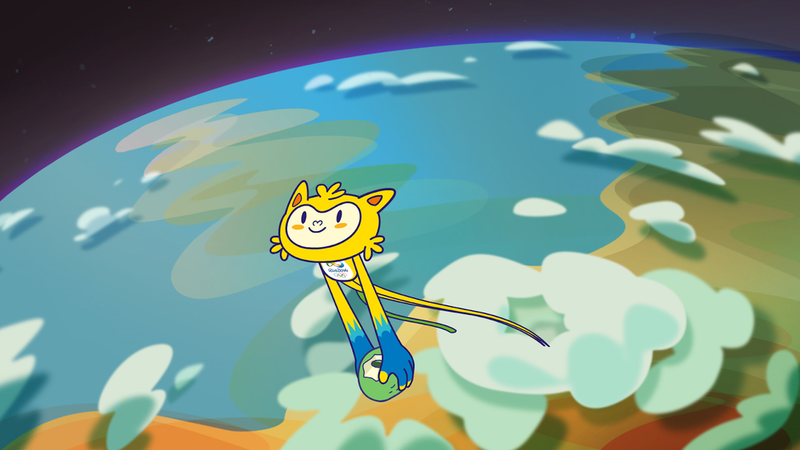 We worked under secrecy for over one year in a country-wide contest filled with deliveries until our characters were chosen as the final Mascots. 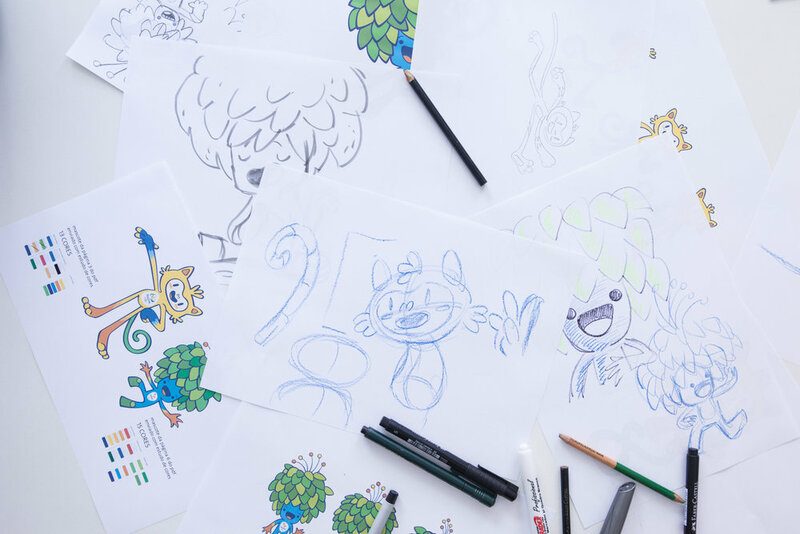 Our work included the official drawings of the Mascots, the development of their background stories and universe, personalities and superpowers, 64 sport poses overviewed by specialists in each sport, licensing material, design documents and manuals and several other exciting deliveries. 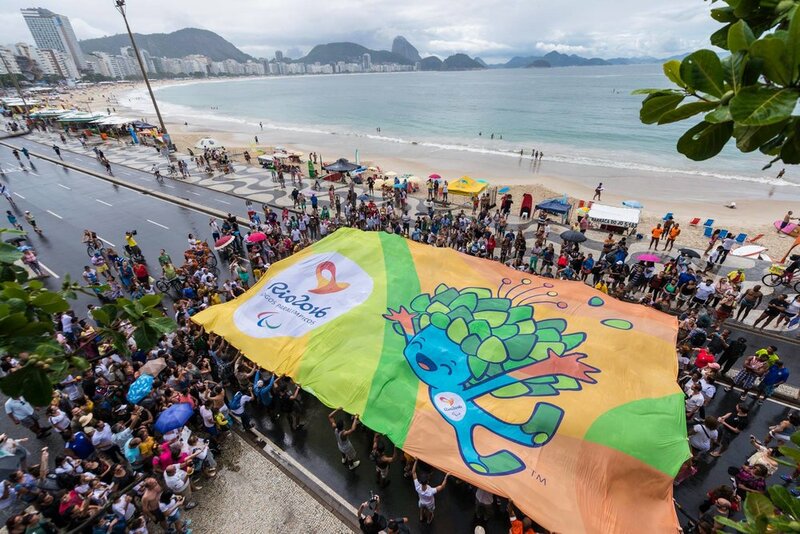 Our main inspiration for creating the mascots was the great diversity of Brazil's nature, people and culture. 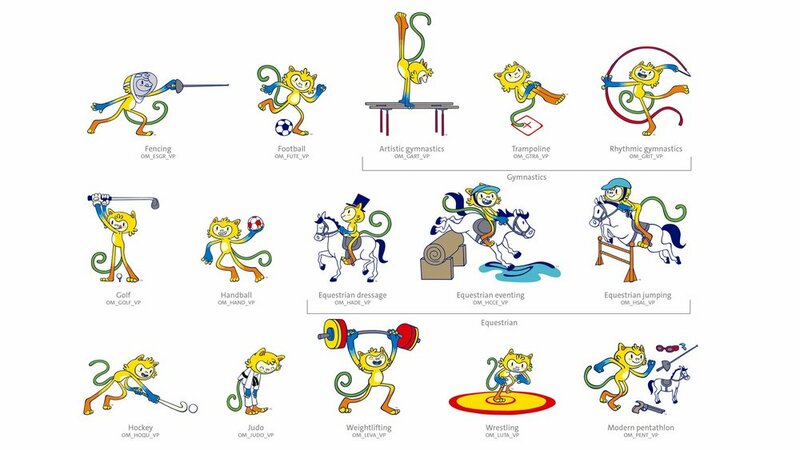 That's why Vinicius, the olympic mascot, is a mixture of all brazilian animals and Tom, the paralympic mascot, is the union of all brazilian plants. Vinicius also has a special power: he can stretch as much as he wants, what can be very useful to give a hug on a big group of friends. 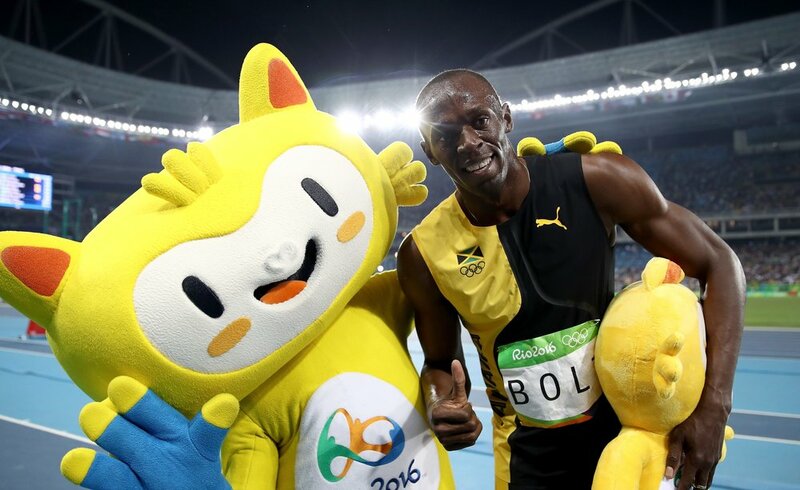 His power represents the olympic athletes' will of reaching higher and higher. Tom, on his side, can find any object inside his leafy hair to help him solve every situation. 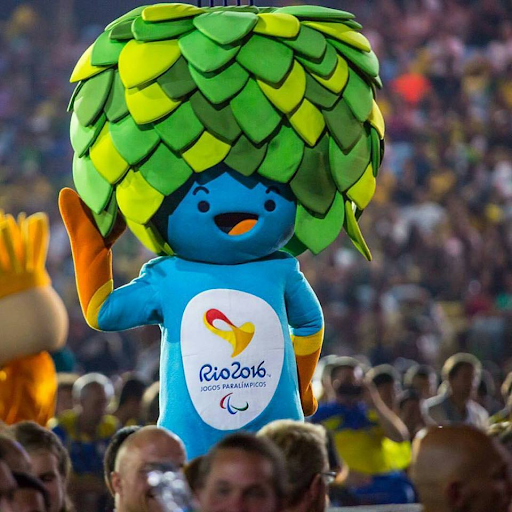 His power represents the reinvention of the paralympic athletes. The characters have profiles on social networks, have become coins, stamps, toys, Legos, videogames and hundreds of other products. 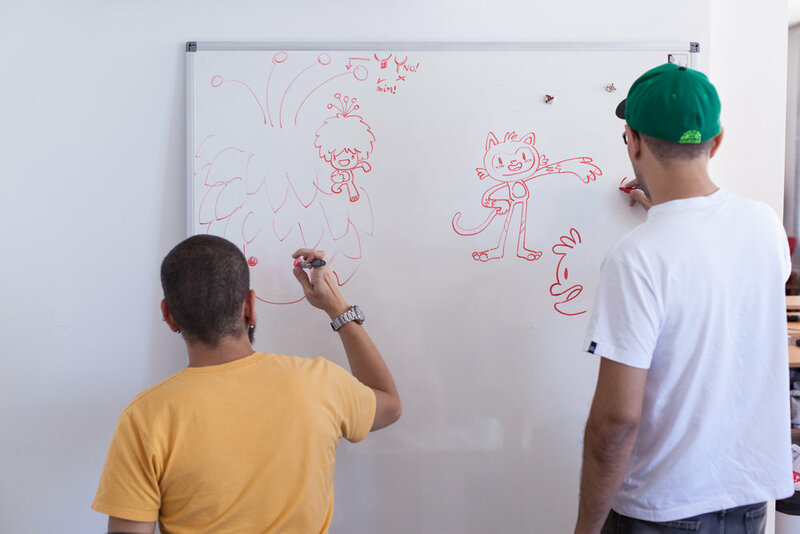 They are also the stars on the series 'Vinicius and Tom, Funny by Nature', aired by Cartoon Network in Brazil and also created and produced in Birdo.